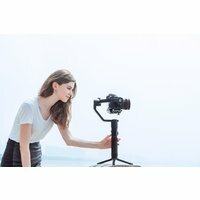 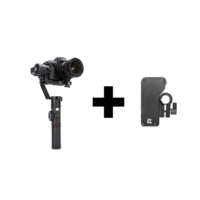 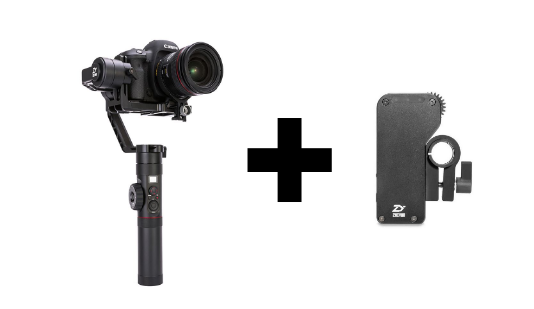 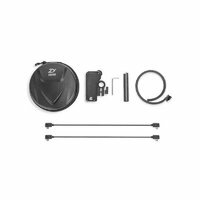 The Zhiyun Crane 2 is a Professional grade 3-axis handheld gimbal with an integrated follow focus control for select Canon cameras. 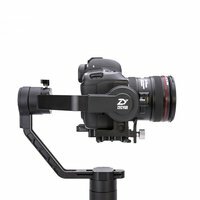 The Crane 2 supports DSLRs, mirrorless cameras, and camcorders weighing up to 3.2kg. 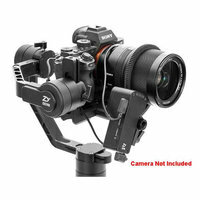 Connect your Canon DSLR or mirrorless camera (released after 2008, with an original Canon autofocus lens) to the gimbal via cable, then adjust focus using the large thumbwheel on the handgrip. 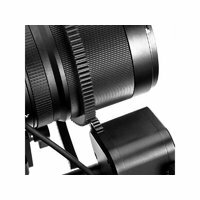 The Crane 2 offers three levels of focus control, enabling you to fine-tune your focusing based on the lens used, and the shot itself.